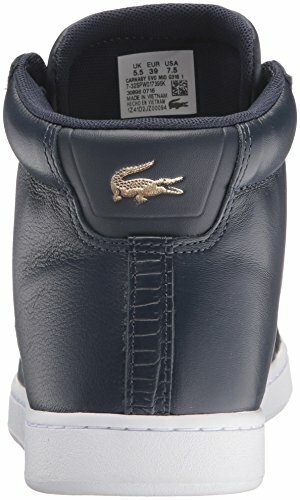 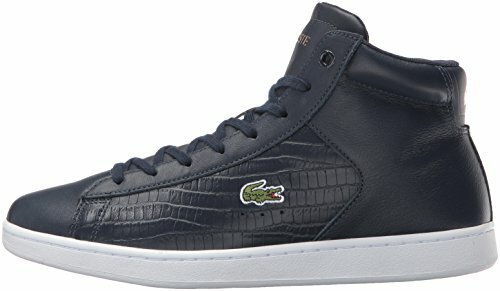 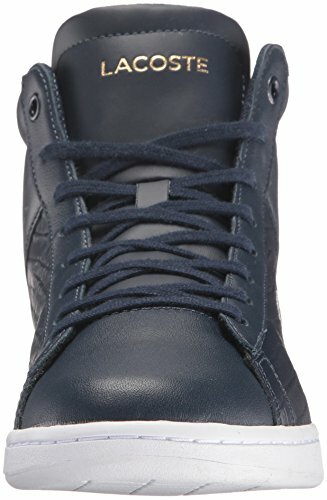 Lacoste Women's Carnaby Evo Mid G316 1 Fashion Sneaker, Navy/Navy, 8.5 M US ~ Lacoste Womens Shoes ~ SneakersFamily - Buy Sneakers for Men and Women! 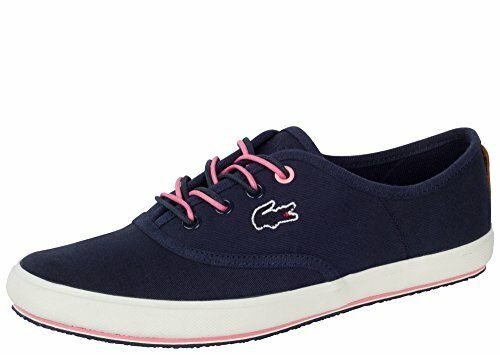 - Buy Sneakers for Men and Women! 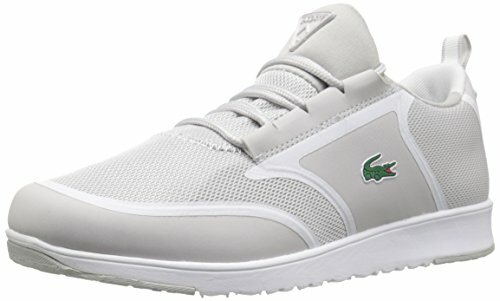 The carnaby evo is a classic tennis-inspired lacoste silhouette. 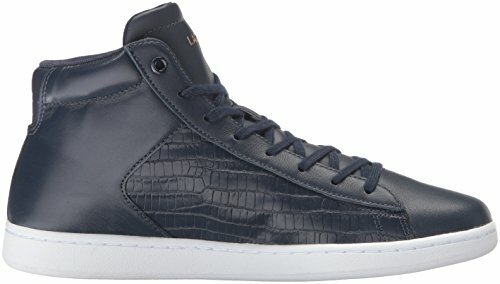 contemporary uppers crafted from premium textile lend a luxurious feel to this sport-inspired style. 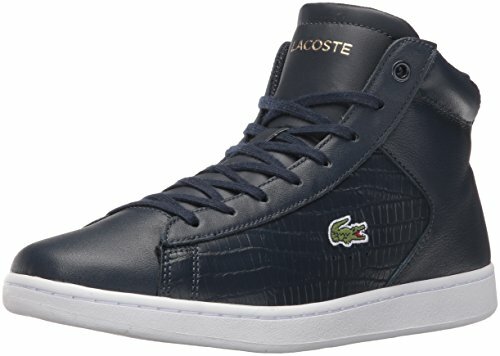 precise stitching and debossed design lines on the heel counter and eyestays showcase core elements of lacoste’s design language. 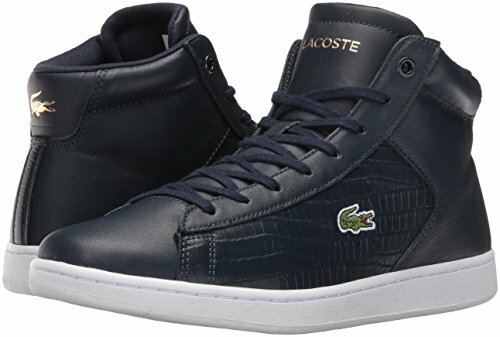 webbing at the heel and a court-influenced tread reference the brand’s tennis heritage, while embroidered tonal crocodile branding on the quarter completes this classic design. 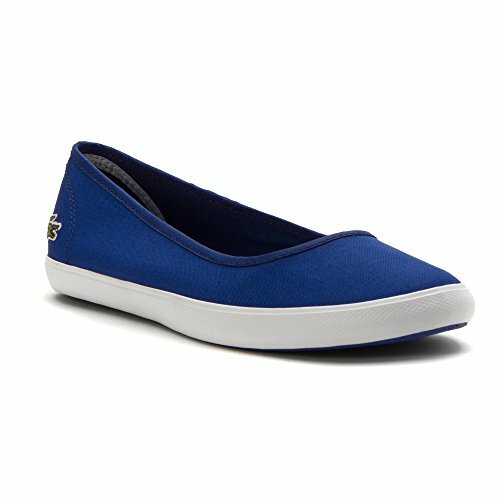 pair with slim-fit jeans and a striped jersey top for a laid-back, weekend look. 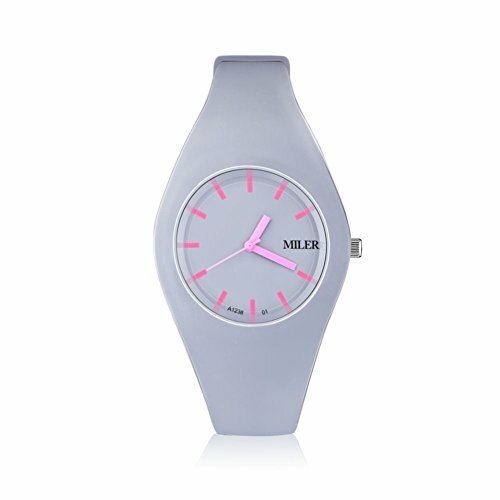 Women Silicone Band Sport Watch Fashion Brand MILER Colorful Quartz Bracelets Watches Relogio Feminino.